So this past Sunday I made my Plokkfiskur (mashed fish) and in all honesty it was pretty good! The recipe was simple and it made enough to feed eleven people, with some leftovers to take the next day for lunch. I started out by cutting and boiling potatoes, while grilling some salmon at the same time. 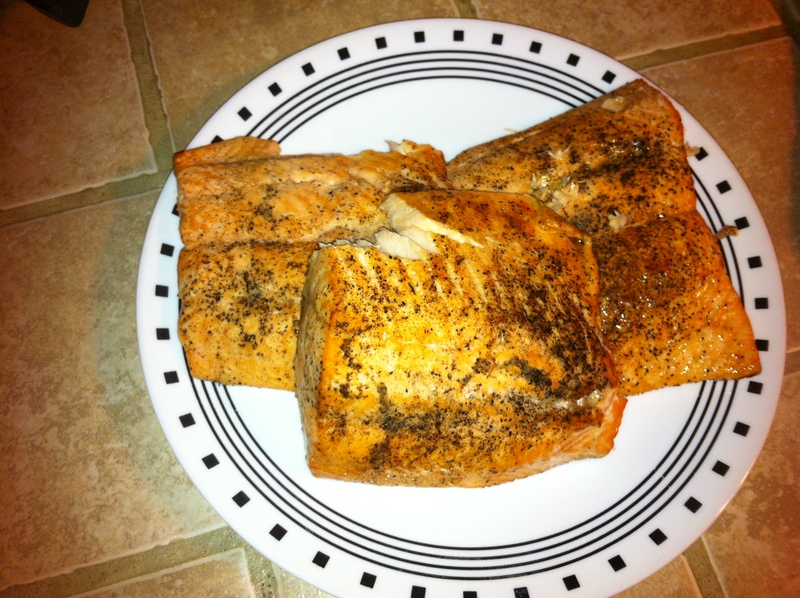 The recipe I found suggested cod but I had an insatiable lust for salmon that needed to be cured. 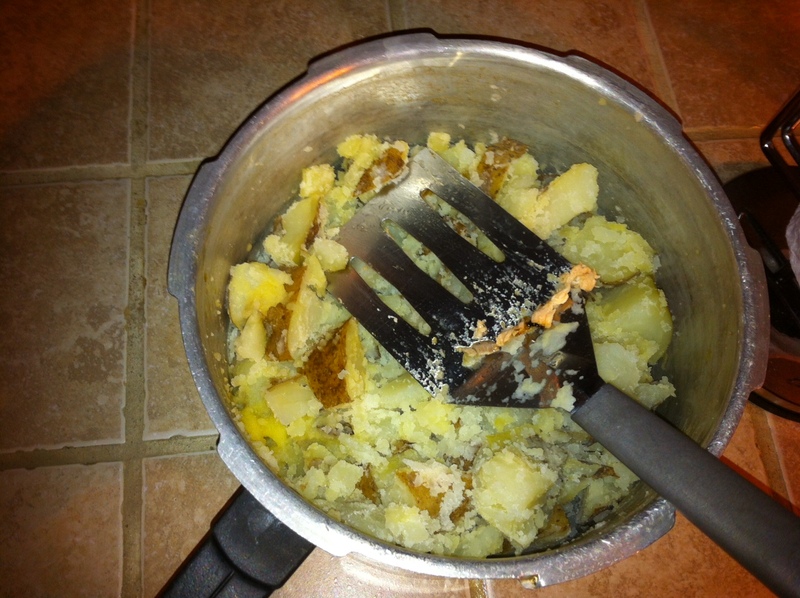 Once my potatoes were boiled I removed those from the heat. I drained them and added some salt, pepper and just a little bit of butter. Next I started sautéing my onions, added my flour and slowly poured in my warm milk. After I let that heat for a few minutes I added in my salmon and potatoes and let that warm up for about five to ten minutes over a medium heat. 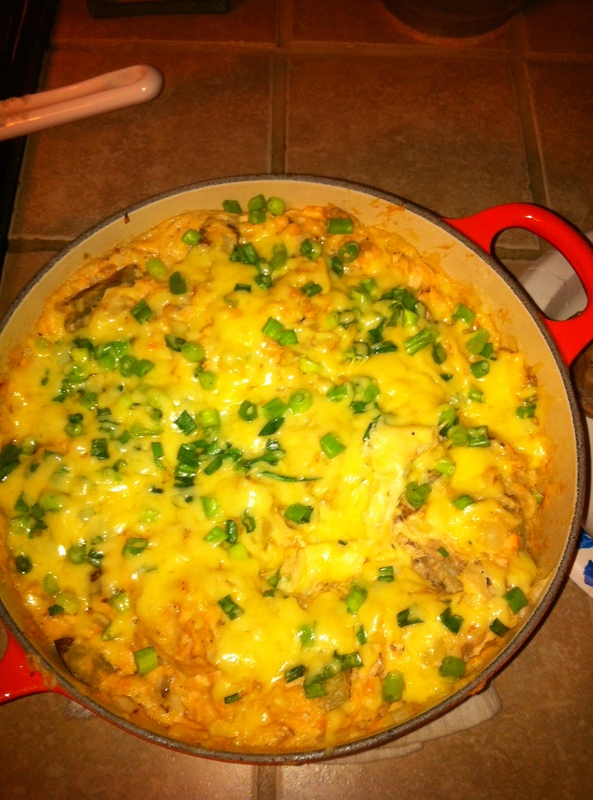 Once it was warm all the way through I added in gouda cheese and placed in the oven to bake for about 15 minutes. After it baked and the gouda cheese melted I added a little more Gouda and chives on top, baked to let the cheese on top melt and viola…..Plokkfiskur. 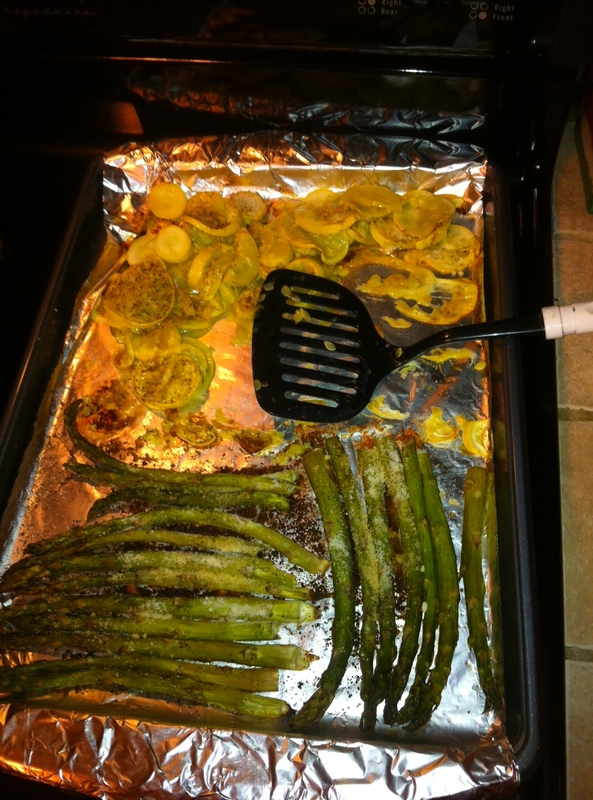 In addition to our Plokkfiskur I grilled some squash and asparagus sprinkled with parmesan cheese. 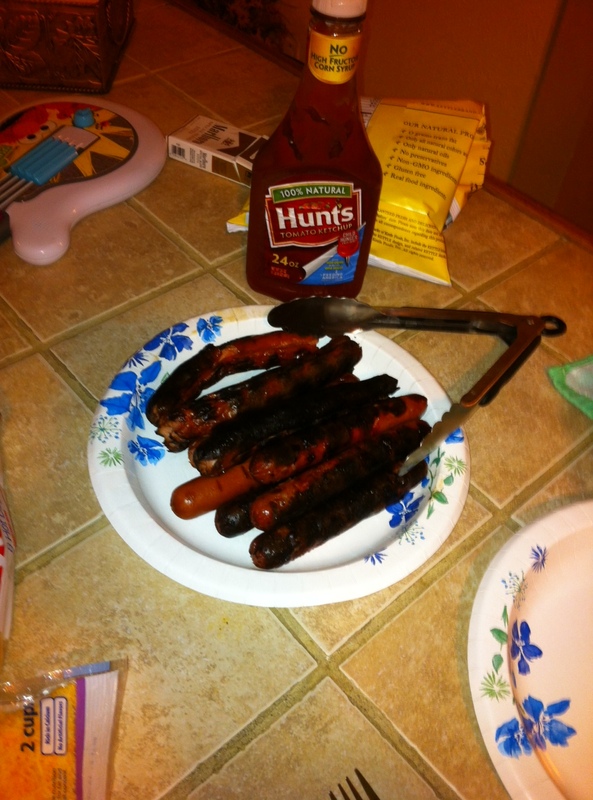 All in all it was a successful meal, and just in case the Plokkfiskur didn’t turn out well, I made some hot dogs as a back up! I would suggest a fruity red wine to go along with the Plokkfiskur maybe even some sangria. With hot dogs I would suggest Lonestar or Lonestar Light. Why I do not have my own cooking show is beyond me!!! Travel Memories: What Will Stand Out When You’re Old and Gray? LOL! It’s wasn’t too bad. Strayed a little from the original recipe, but okay for a first attempt.